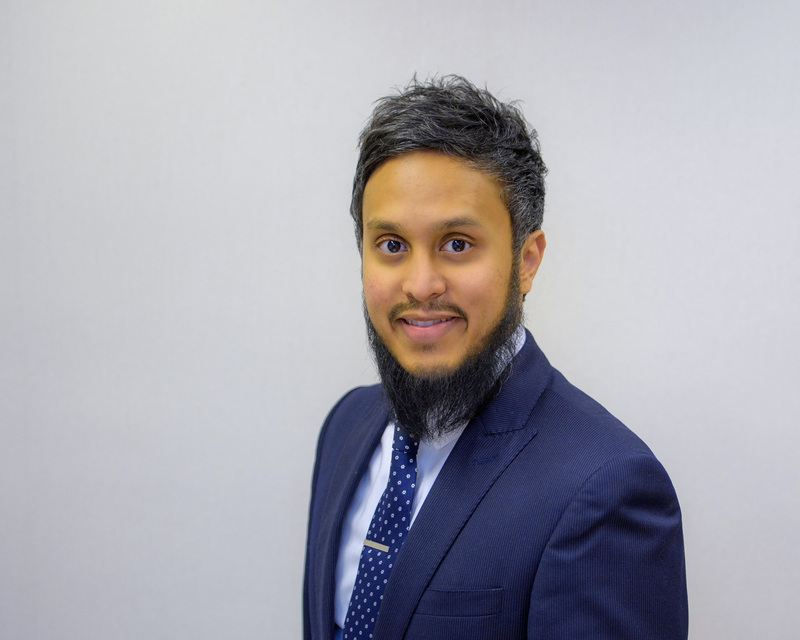 Ma’aruf Razzak, who specialises in property and infrastructure at the commercial law firm, has joined the board of the Grampian Housing Association. Ma’aruf is based at Shepherd and Wedderburn’s office on Rubislaw Terrace in Aberdeen. He is delighted with his new project. “This is all about giving back to the community and the sector as a show of goodwill. Established in 1975, the Grampian Housing Association is now a leading housing association based in the North East of Scotland. Through direct development and stock transfer, the Association now provides services to over 3,500 households. The board oversees the strategic direction in which the Association is heading towards, and is responsible for ensuring that the Association is performing in line with targets.